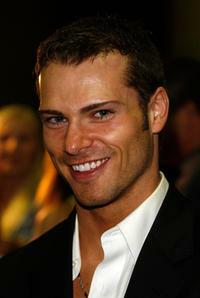 Shawn Roberts in "Resident Evil: Afterlife"
Shawn Roberts at the California premiere of "The Edge Of Darkness." Shawn Roberts, Director George A. Romero and Michelle Morgan Diary at the 2008 Sundance Film Festival. Shawn Roberts and Director George A. Romero at the 2008 Sundance Film Festival. 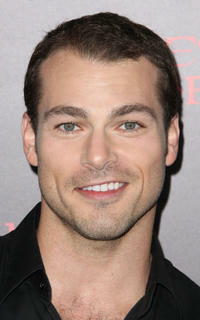 Shawn Roberts at the world premiere screening of "Diary of the Dead." 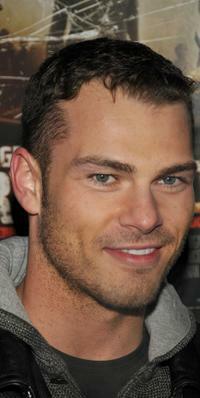 Shawn Roberts at the premiere of "Diary of the Dead" during the 2008 Sundance Film Festival. 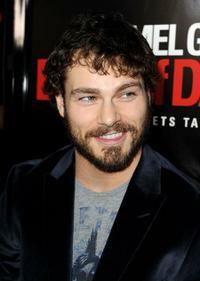 Shawn Roberts and Michelle Morgan at the premiere of "Diary of the Dead" during the 2008 Sundance Film Festival. Shawn Roberts, Michelle Morgan and Director George A. Romero at the premiere of "Diary of the Dead" during the 2008 Sundance Film Festival. 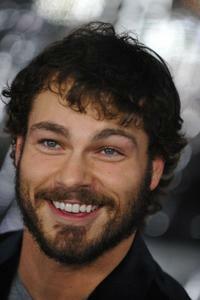 Shawn Roberts at the 2008 Sundance Film Festival. 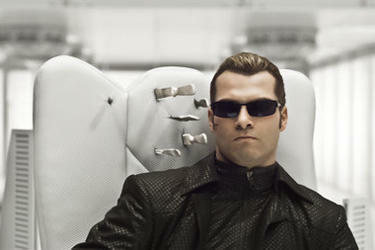 Shawn Roberts in "Resident Evil: Afterlife." 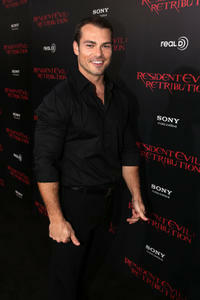 Shawn Roberts at the California premiere of "Resident Evil: Retribution."